I love nature and in particular flowers, so when I saw these dies and the matching stamp I just had to have them. 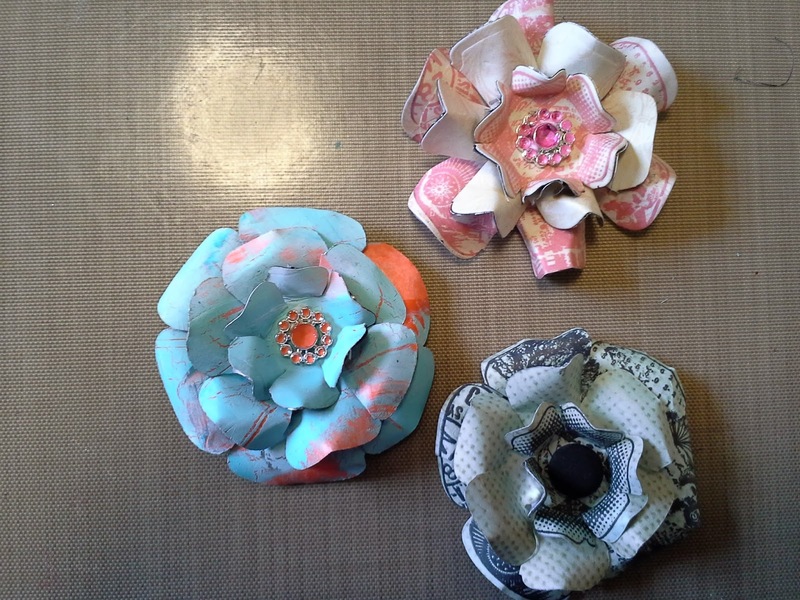 The grunge flowers are easy to make and can be made out of design paper, card or metal shim. 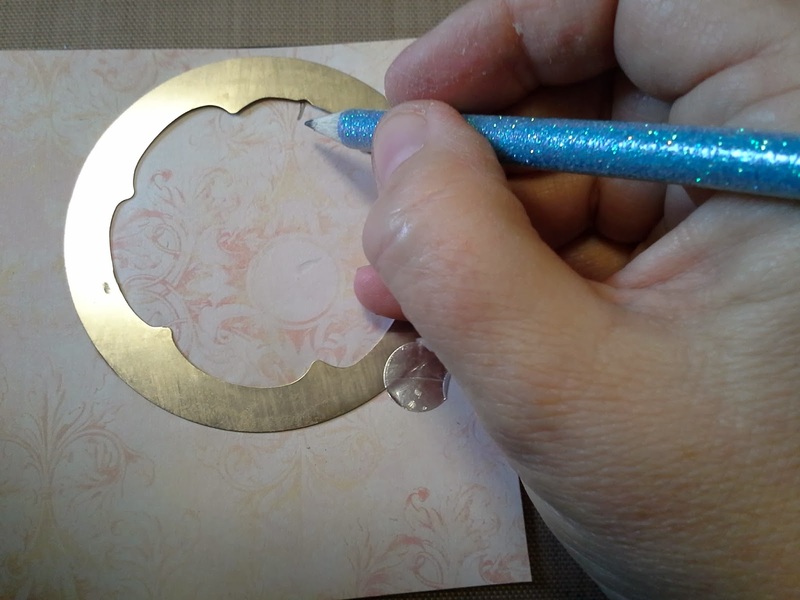 The metal backing card makes the flower more flexible and helps to hold it's shape. Requirements - all found on the Crafters Cupboard website. 1. 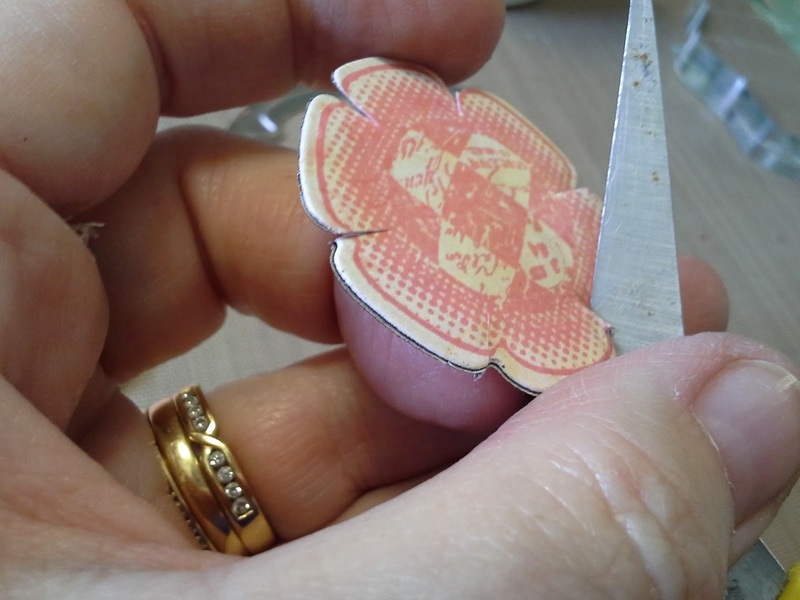 Mark an arrow (if not already done) at 1 o’clock on reverse of the ezymount on the back of the Hot Picks Flower Stamps so you can line up the die and the stamp later. 2. 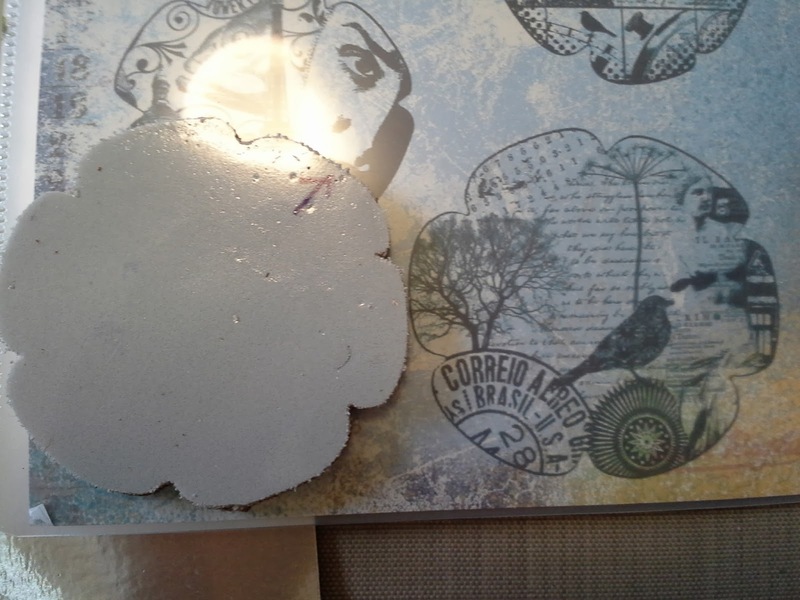 Glue the piece of metal on card to the paper or card that you are going to use. Use a substantial amount of glue as you don’t want the layers to split, however you don’t want glue squeezed out onto your Big Shot when you run the dies through it. 5. The die has a tiny notch that you need to align with the stamp. Put a pencil mark at the notch BEFORE you remove the die. It is really hard to line this up after, believe me. 6. 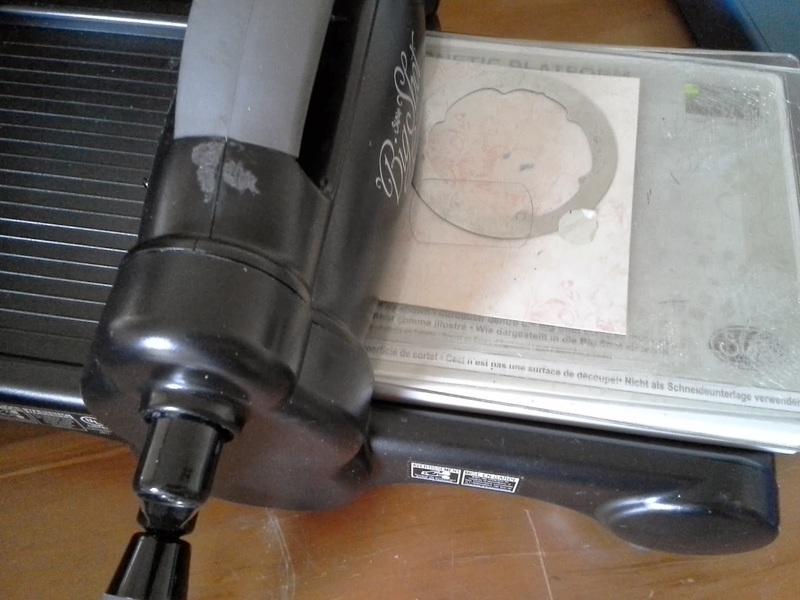 Line up the stamp with the arrow to the pencil line and stamp. 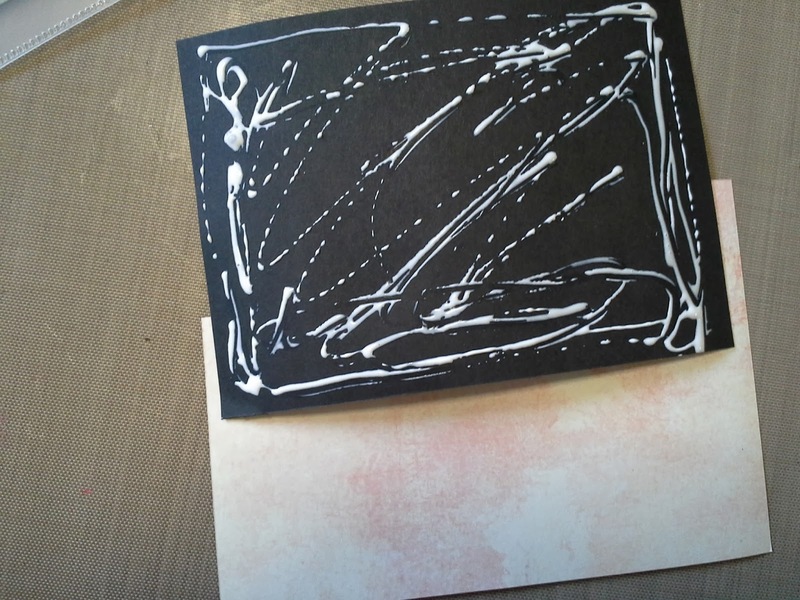 You don’t need to stamp at all and I have stamped the top and bottom only. 7. Cut the smallest top petals about 0.5cm towards the centre. 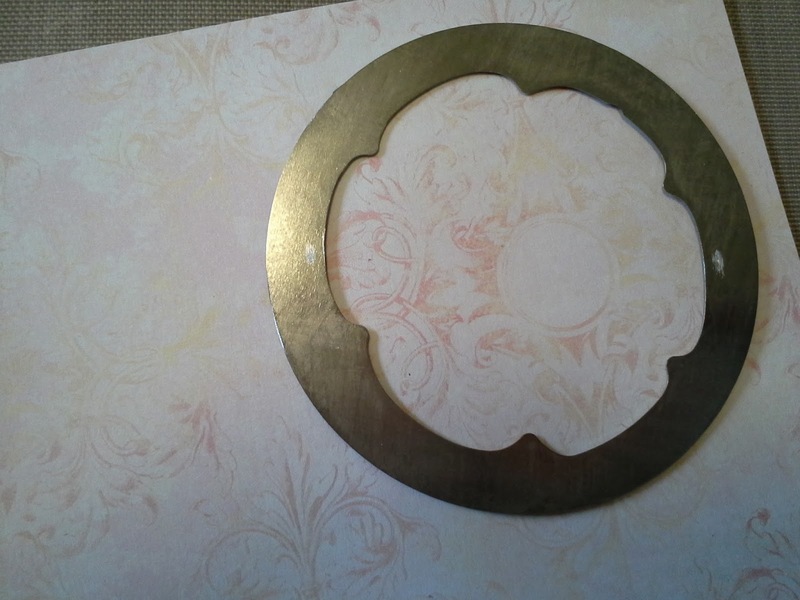 The middle and largest bottom petals cut 1.5cm towards the centre. 8. 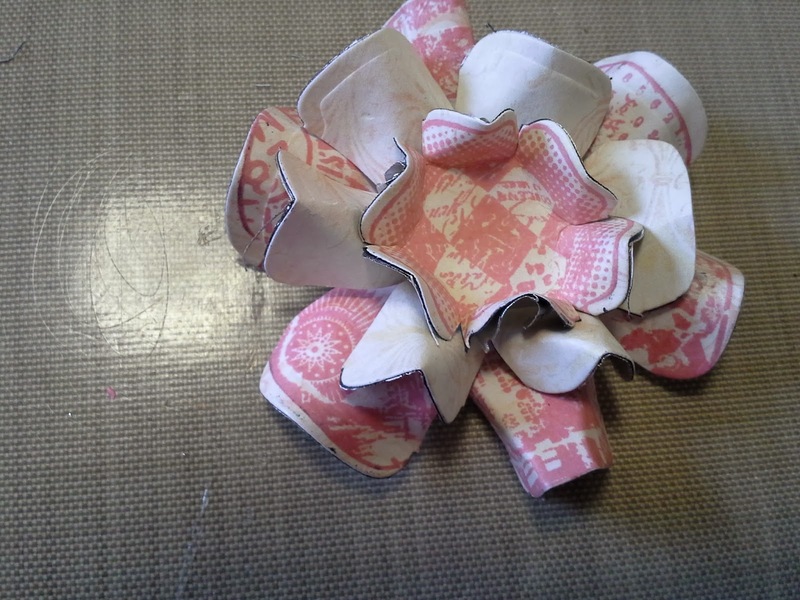 Manipulate the petals by folding them up towards the centre and squeezing them together. They don’t roll like roses! 9. 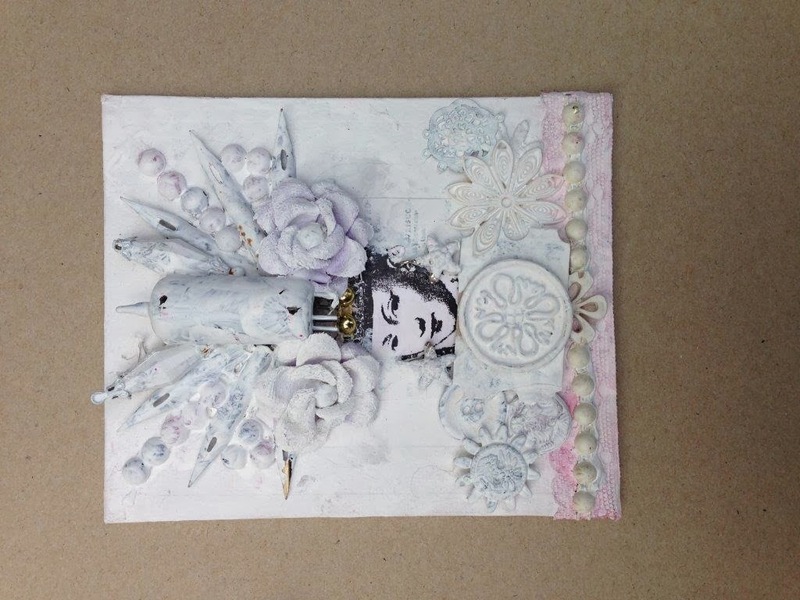 Layer the flowers, using foam dots or silicon. 10. 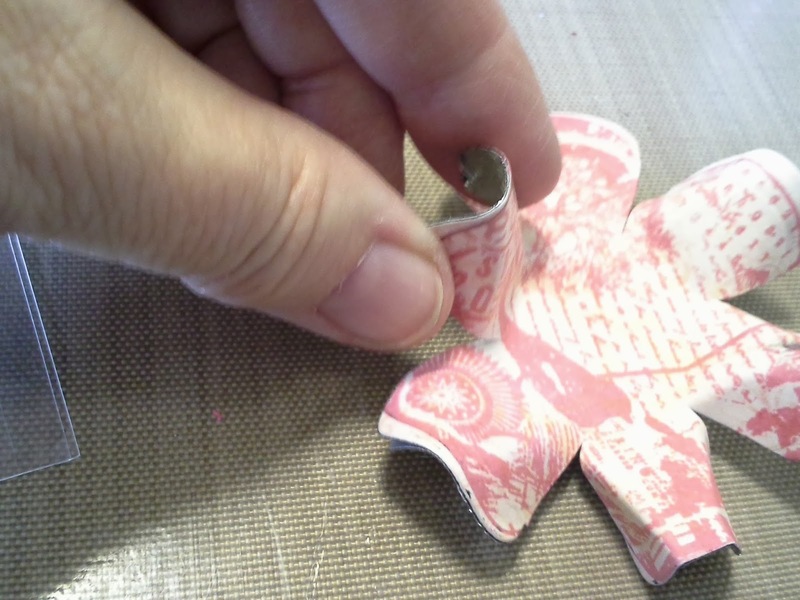 Add an embellishment to the centre. These are some that I have made. 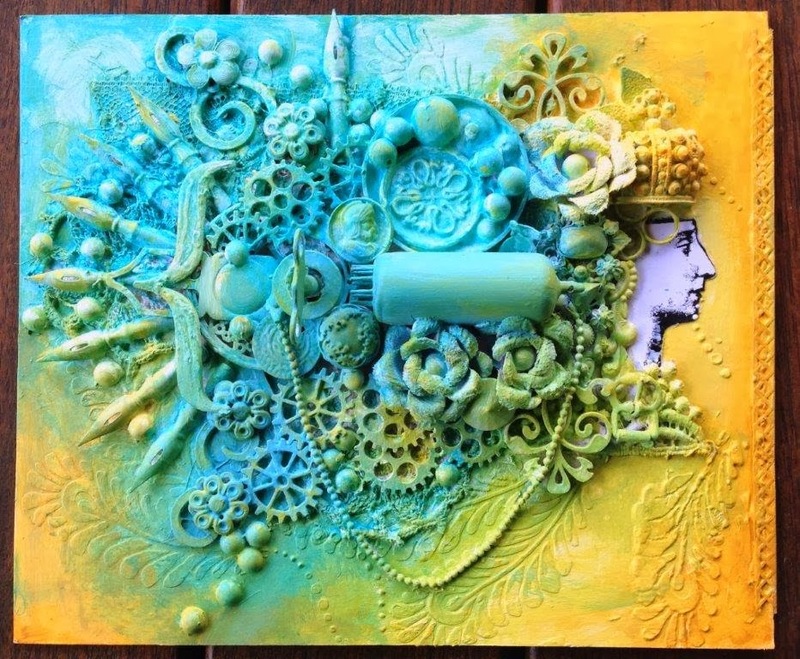 The blue and orange one is made using Paper Artsy paint. 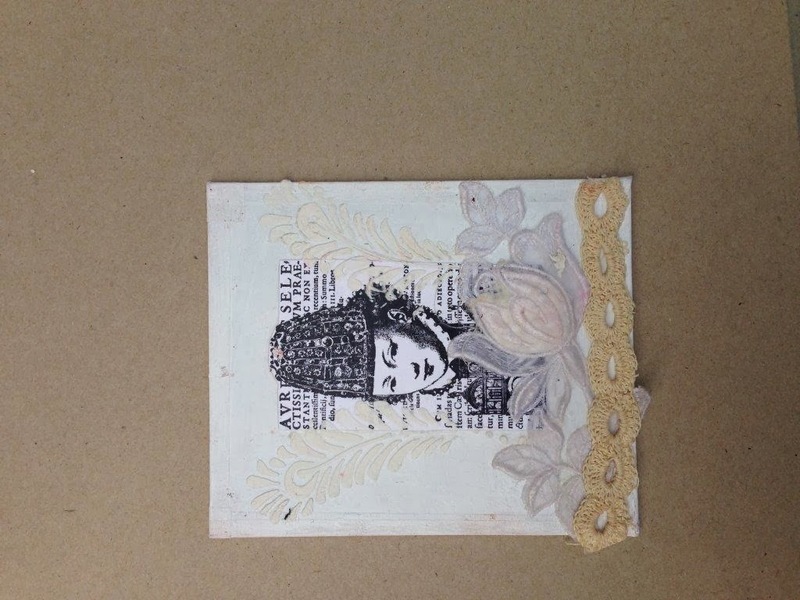 These are fabulous embellishments for many projects and you can make them out of so many different mediums from Design Paper to Card to Canvas. 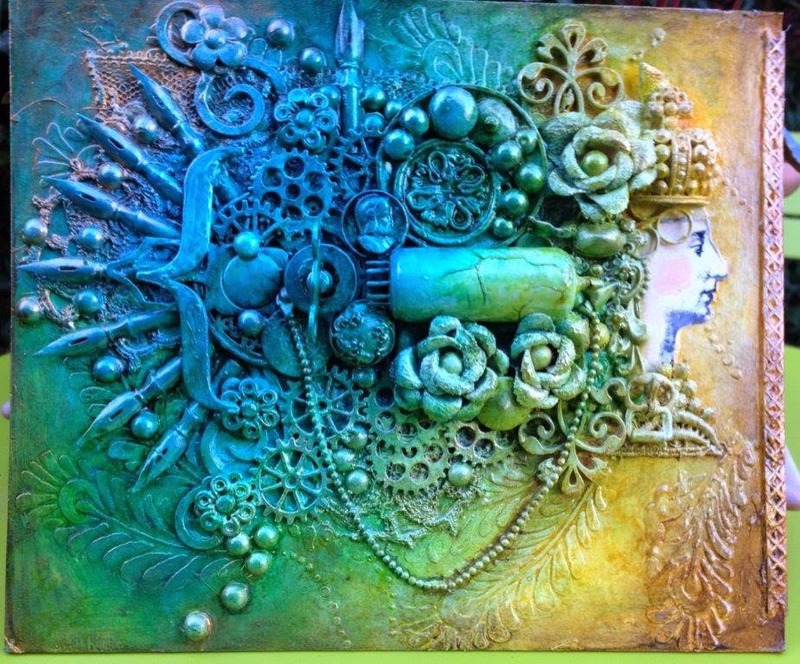 Well worth a try and with a bit of practice you will be making fabulous flowers to decorate your many different projects, or even to embellish a beautifully wrapped gift for somebody. Give it a try !! Happy Australia Day - We have a SALE to celebrate !! 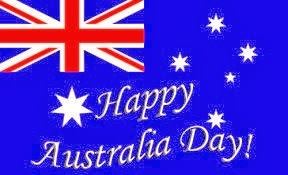 Hope you've all had a great Australia Day - and hasn't the weather been fantastic ! Certainly here in Melbourne it has been just glorious with temps in the 20's and blue, blue sky ! 10% of all and any items that we have in stock on the Web. Sorry - doesn't apply to out of stock orders or any other offer that we may have. 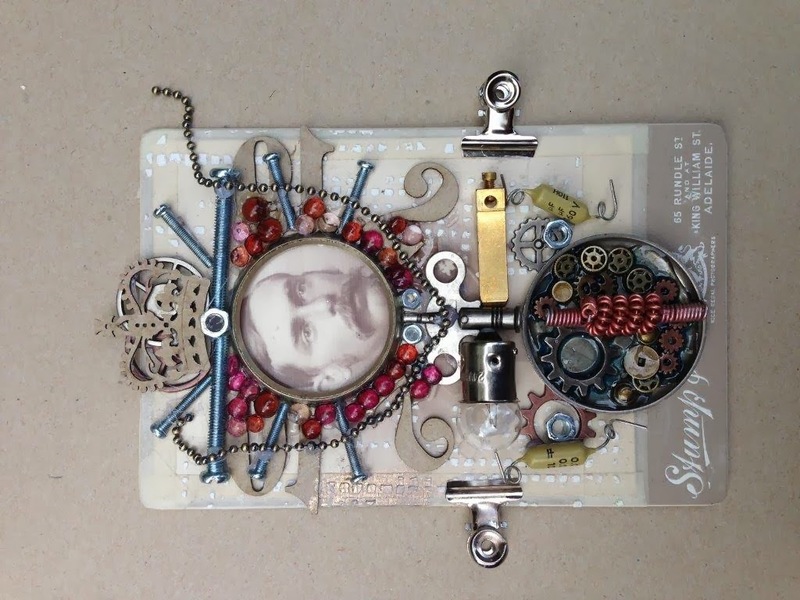 So - for all you Paper Artsy fans out there, make the most of this little bonus in your shopping cart. 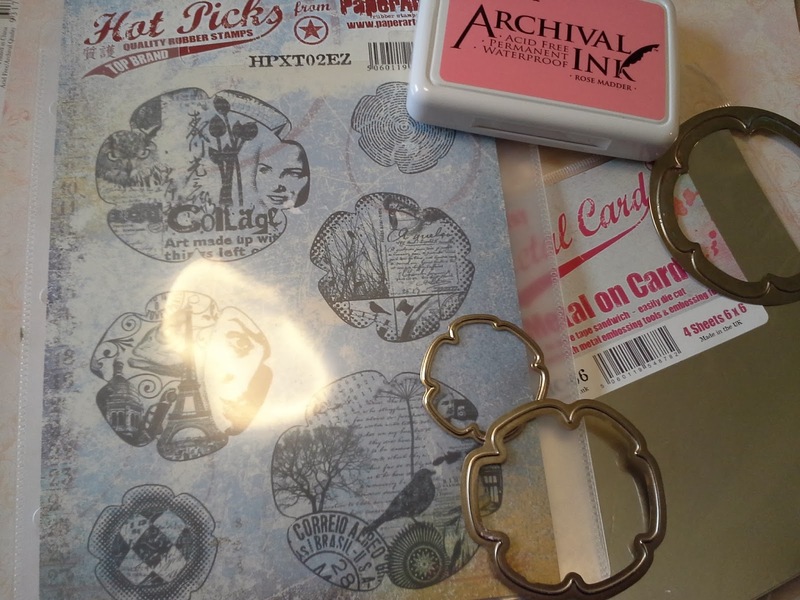 Don't forget all the other great products that we have in store too to help with your scrapbooking, card making, journalling and other projects ! When you get to the checkout, please enter Coupon Code AUSDAY to get your 10% off your order. But be quick - this offer is only open for the next 5 days until Friday the 31st ! !